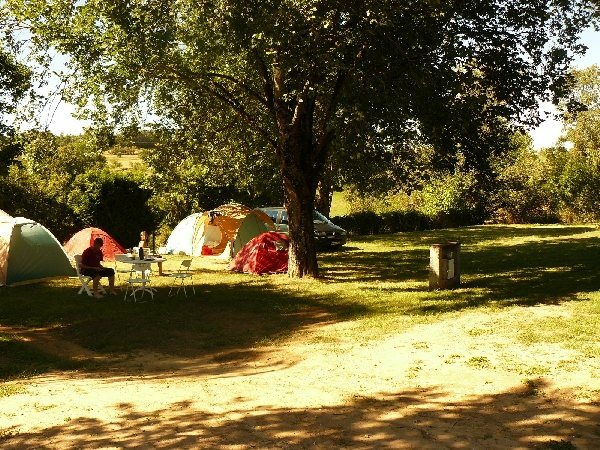 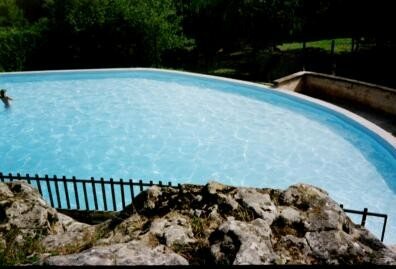 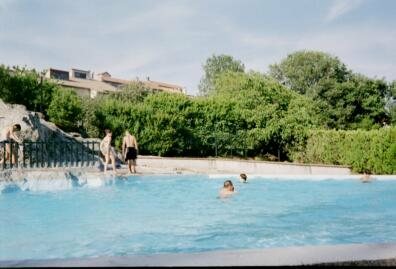 Welcome to St-Victor et Melvieu, in the heart of the Raspes du Tarn, the La Tioule campsite is ideally situated with its swimming pool, friendly campsite in a calm and convivial setting where the countryside has been preserved. 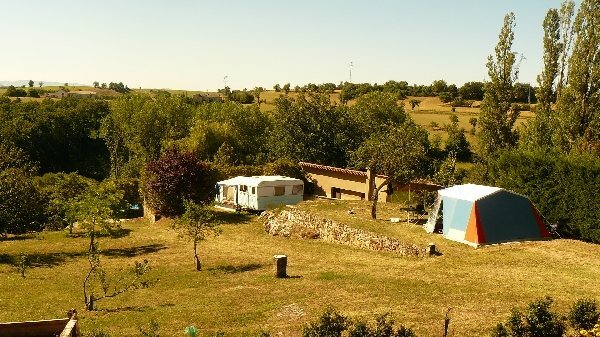 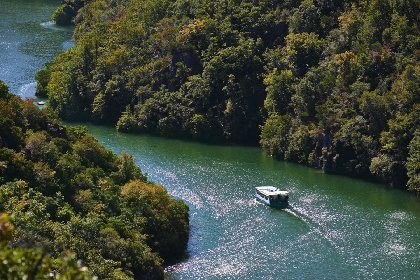 A caravan and campsite situated on the Saint Victor plateau, in the Parc Naturel régional des Grands Causses, where the Tarn has cut the deep steep-sided gorges. 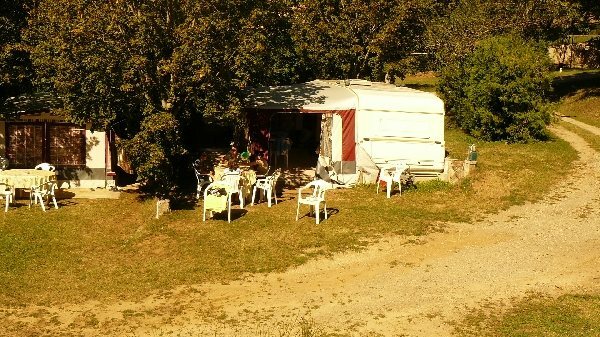 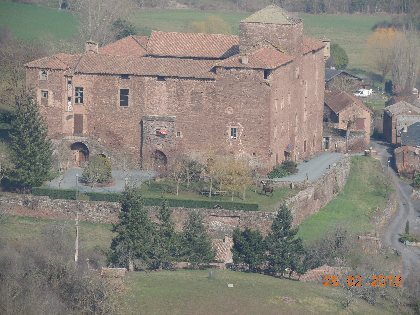 Madame Carrière awaits you on her campsite where you will spend a perfect holiday.